will start far before the trip and last longer than ever. Join me at the marina! Let attendees post stories and/or photo’s on the bulletin board in order to share with other attendees. The excitement starts earlier and lasts longer than ever. People can react to others’ posts by liking the post or leave a comment. Involved people will receive a push notification when a new comment has been made. As administrator you are in control of the bulletin board at all times. 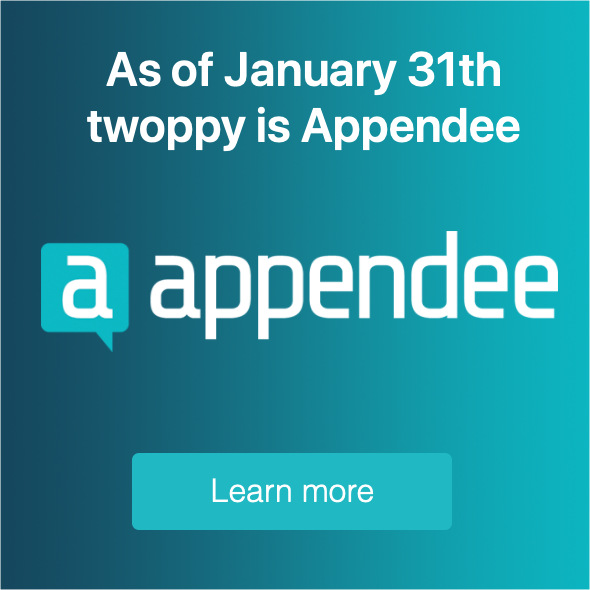 Inappropriate post can be marked and deleted on the fly. By sharing photo’s and stories people are more involved than ever. And, posting questions or facts might be a great take off to start networking. Wondering what drives people at your event? Imagine what a simple question or contest on the bulletin board can achieve. Get people more involved by letting them participate in your presentations. 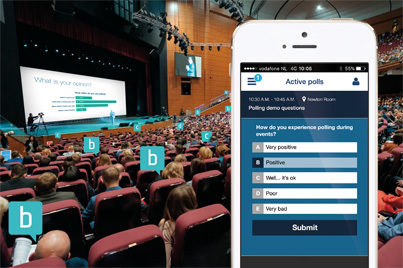 People can easily join the poll via the app. Now you get the chance to get valuable insights while people tell how they think about certain topics. Results can be shown on the big screen. Now you can inform people about traffic jams, valuable reports, major program changes or hot news items. People love to get excited by trending news or daily journals. And stories will be noticed by attendees immediately via the push notifications. Easily send group broadcast messages to attendees. Now attendees can be notified of last minute changes. Or just send a nice message to make them feel welcome. 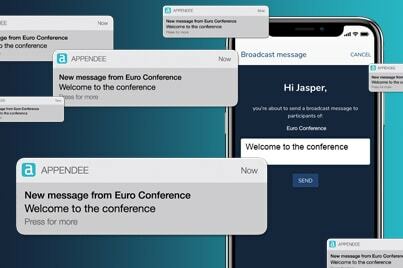 You can send broadcast messages directly from the palm of your hand. At any time, any place.